Just 40 spots available for this all important training. 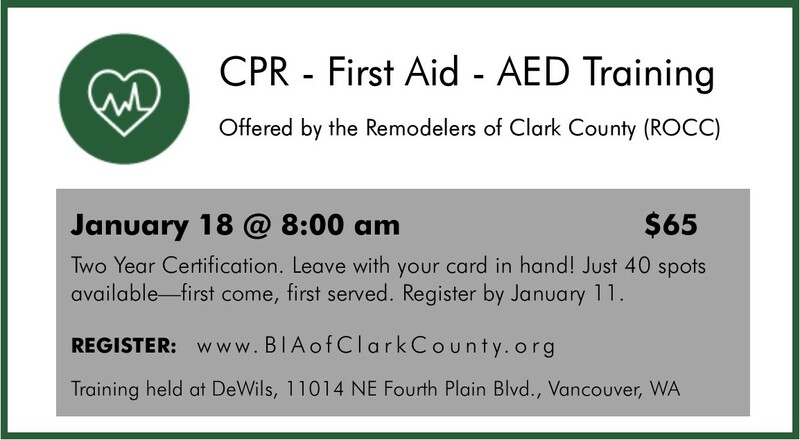 Leave with a two-year certification card in your pocket! Registration open until January 11 (or until all spots are filled).